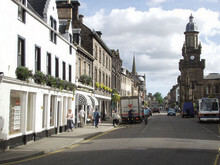 The public in Forres are being given the opportunity to help map out the future of their town. 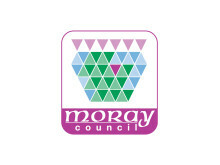 Moray Council is investing more than £850,000 in a Forres business park to meet demand for industrial units. A small committee of local volunteers are bringing an innovative and inclusive community planning project to Forres.